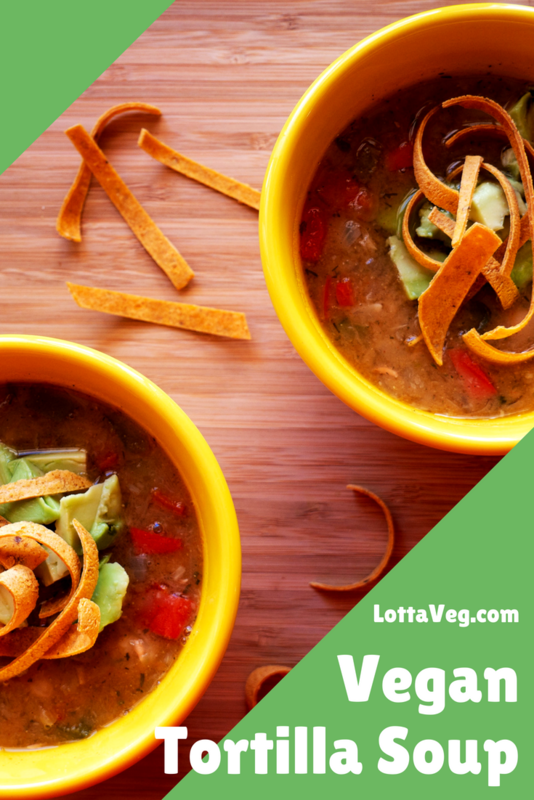 We love our vegan comfort food, and it doesn’t get any better than this Vegan Mexican Lasagna! 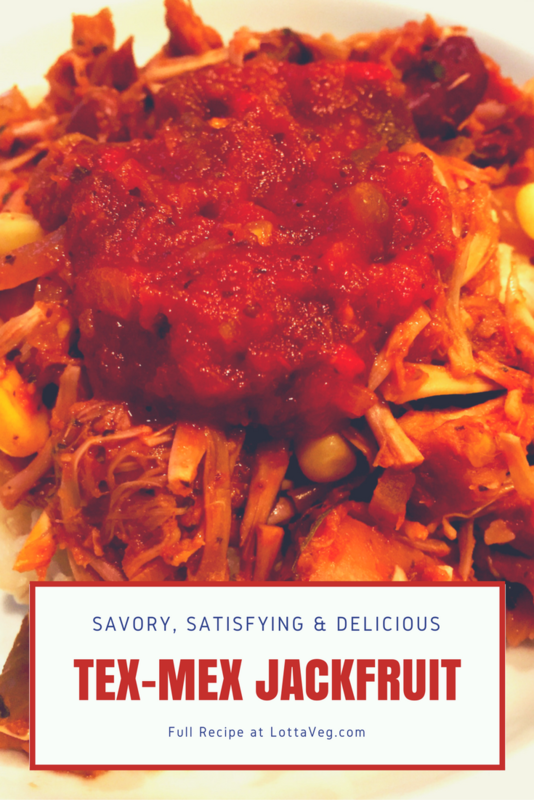 It’s savory, satisfying and muy delicioso! 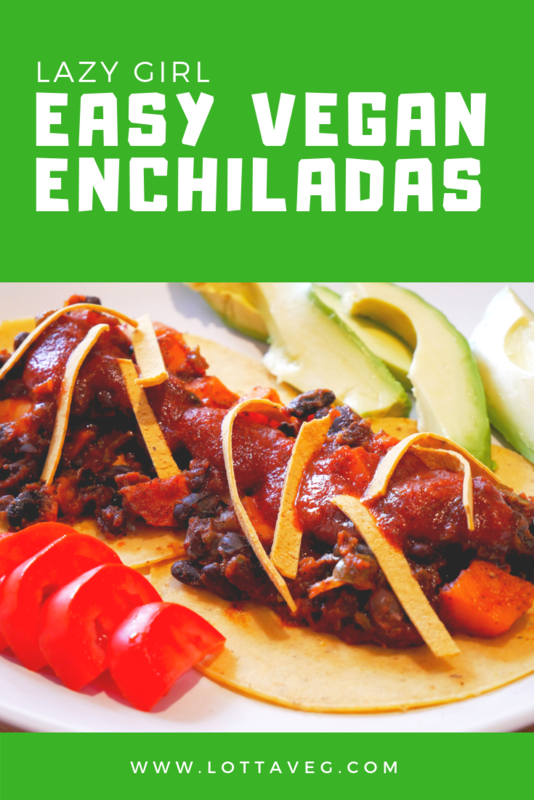 Amelia found a recipe using tofu, salsa and a few other ingredients mixed together to make a crumbled tofu Mexican dish, but it had one major flaw. While it tasted delicious, it wasn’t very appetizing to look at. In fact, it looked a little gross. After a few comments from the peanut gallery (me) about its lack of visual appeal, Amelia had the brilliant idea to use it as the “cheese” filling for a Mexican Lasagna. It kind of has a ricotta-y texture and tons of flavor, so that seemed like a good use for it. 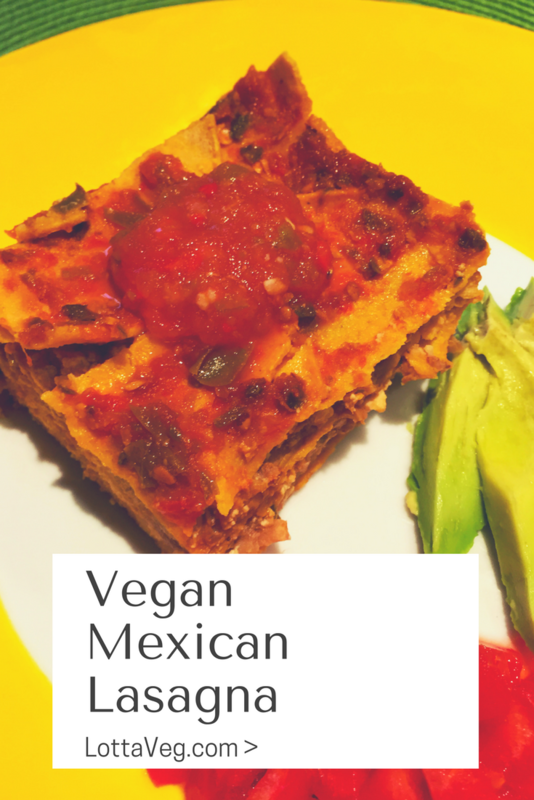 Using our Vegan Overnight Lasagna as a guide, we created this super delicious Vegan Mexican Lasagna. 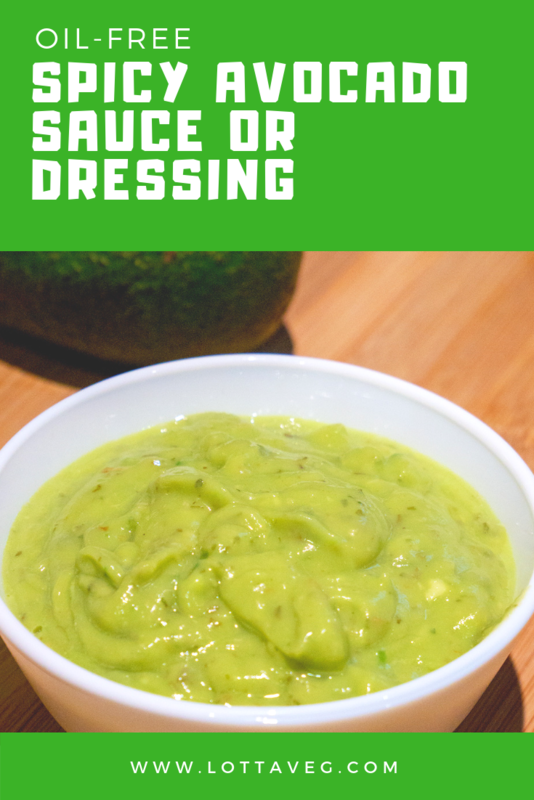 In place of tomato sauce, we used salsa. 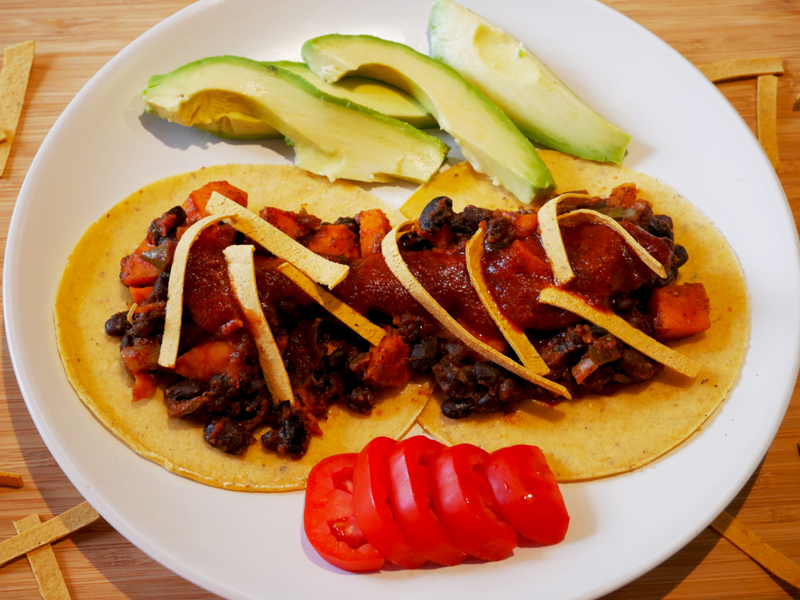 In place of lasagna noodles, we used torn up corn tortillas. In place of cashew ricotta, we used Mexican tofu ricotta. 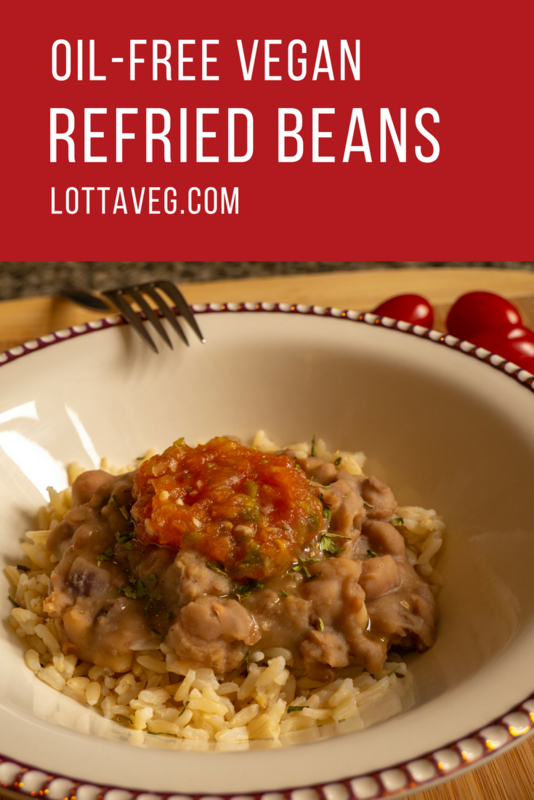 And in place of Beyond Meat’s Beefy Crumbles, we used refried beans. We also didn’t let it sit overnight since the tortillas were soft and didn’t need to absorb the liquid like the lasagna noodles do. We cooked it covered with aluminum foil for 30 minutes and uncovered for another 20 minutes and that seemed to work fine. 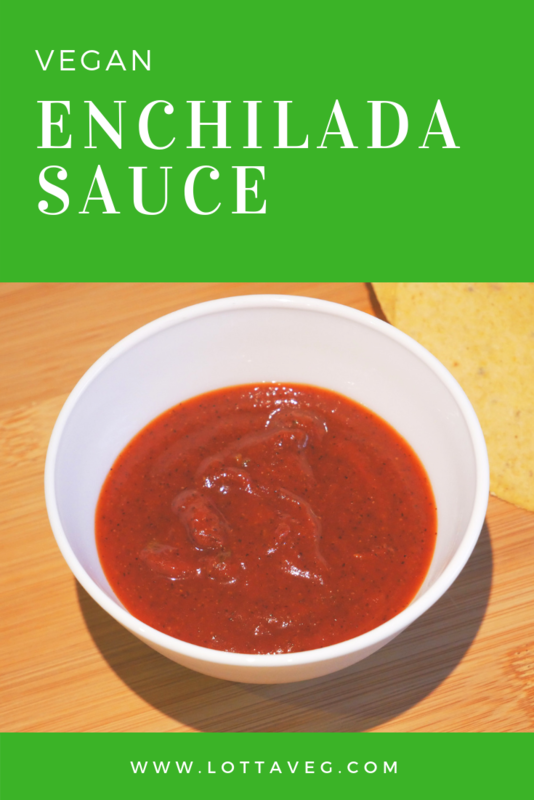 It would be great topped with some vegan shredded cheese, but we wanted it to be an oil-free recipe so we skipped it and just added a little extra salsa when we dished it out. 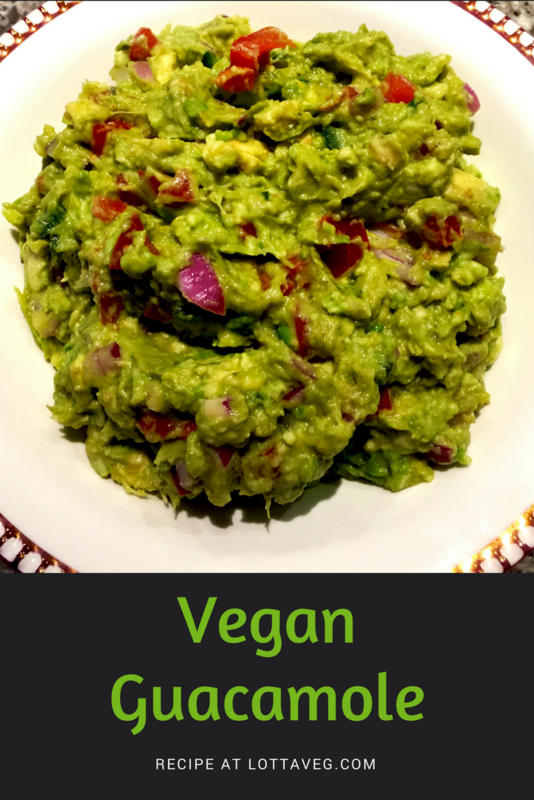 Serve it with some diced tomatoes, avocado or a small side salad. 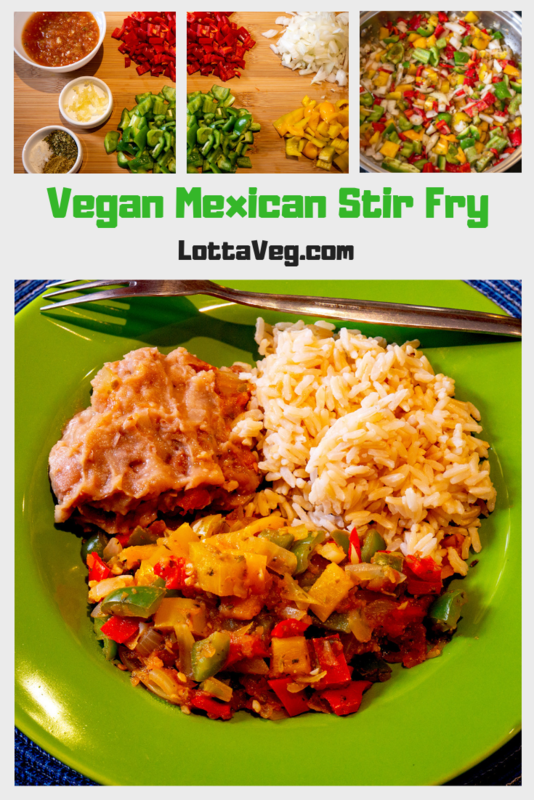 Maybe even some extra refried beans. 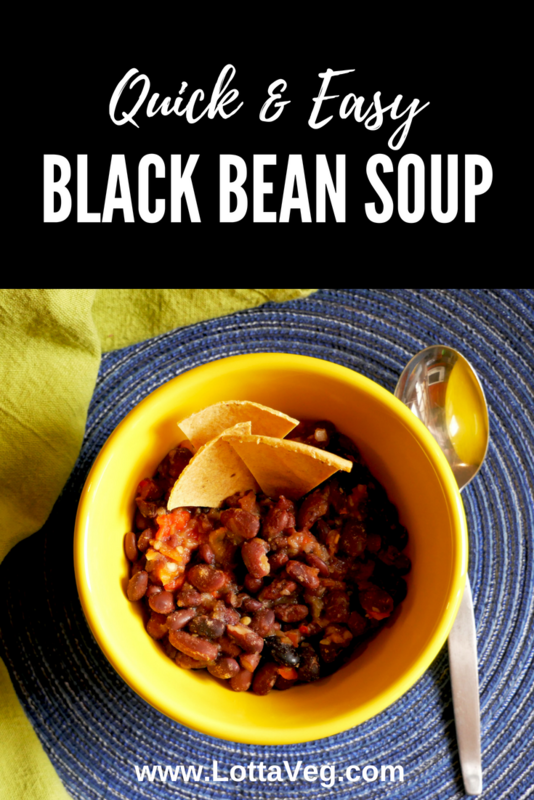 This is a great recipe to feed to friends and family. They won’t know it’s vegan.